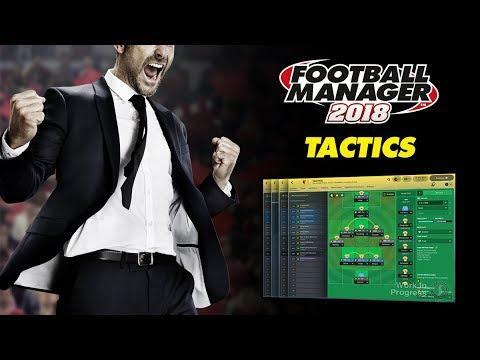 Football Manager 2018 [Steam] looks like it's shaping up to be a really great release. They're slowly giving out new details and now we have info on the new tactics screen. The new tactics screen is vastly different to what was on offer before, with it split between tactics and players. The new design allows you to work with both features at the same time, with less clutter and no loss of functionality over the previous versions. The game will be releasing with same-day Linux support on November 10th.